Get in the driver's seat of a new 2019 Subaru Forester for sale at our Subaru dealer in Bluefield, WV, and take to any Mercer County roads with confidence. 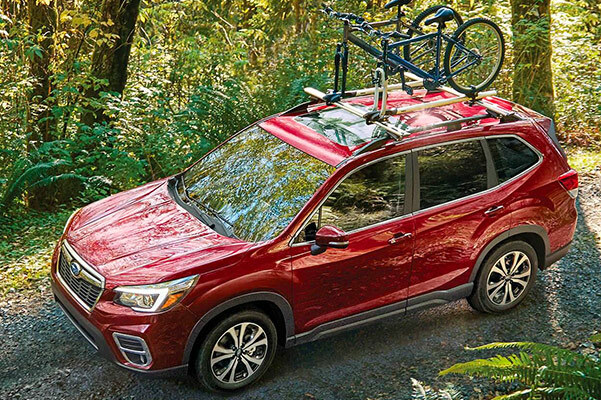 The 2019 Subaru Forester changes the game with its potent combination of powerful performance features and advanced safety technologies. 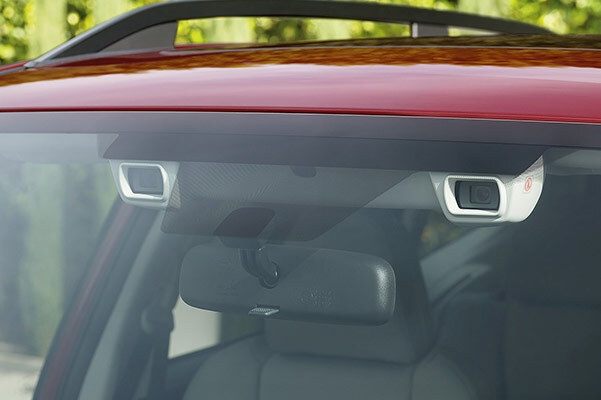 And when you slide into the 2019 Forester interior, you'll be surrounded by comfort and entertainment amenities designed to keep every West Virginia drive feeling fresh. Want upgraded amenities? Opt for the 2019 Subaru Forester Premium, available now at Cole Subaru. Discuss 2019 Forester lease specials with one of our Subaru finance experts to save big on the new Subaru Forester! Get your new Subaru Forester ready for any West Virginia weather by purchasing 2019 Subaru Forester accessories like all-weather floor mats at our Bluefield Subaru dealer. Don't forget to ask about 2019 Subaru Forester lease and finance specials that may be available to you.